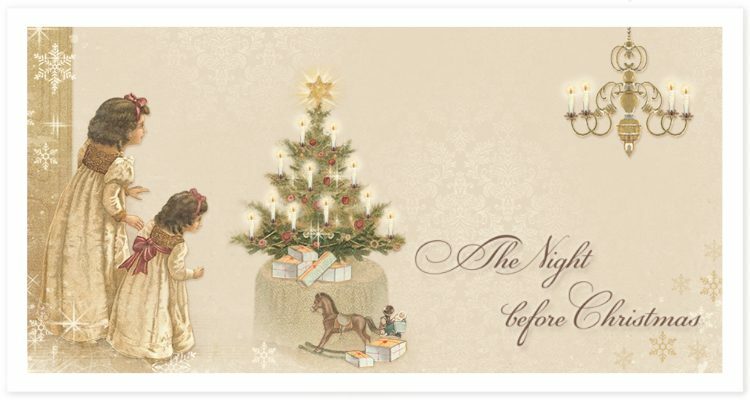 The Night Before Christmas ~ Coming soon! Pion Design presents the paper collection The Night Before Christmas, a collection capturing the anticipation and excitement of our childhood’s Christmases. Soon to be released!